FASFA Launch Chippy Chucker Campaign! – FASFA (Frozen at Sea Fillets Association) have launched a national campaign which aims to reduce food wastage by encouraging Fish & Chip businesses to provide more portion choices to their customers. As well as encouraging businesses to offer a ‘lighter portion’, the campaign is also encouraging consumers to ask their local chip shops for a Lite-BITE portion and to not be a #ChippyChucker. 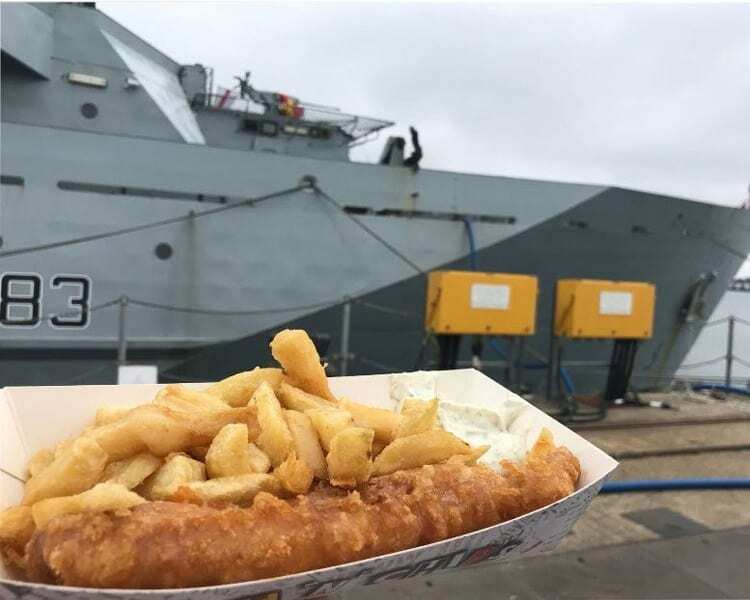 The Seafish and Agriculture and Horticulture Development Board (AHDB) ‘Does Size Matter?’ Report* found fish and chip portion sizes vary hugely with 44% of fish and chip consumers saying chip portions are too big and 21% admit to throwing away some of their fish. 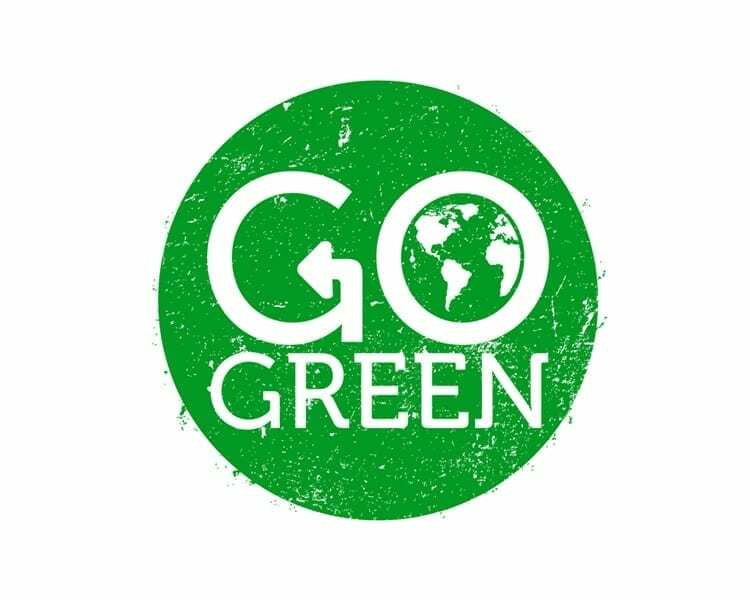 This accumulates to approximately 18,128 tonnes of food wasted each year. With this in mind, 1 in 3 people said a greater range of portion sizes would encourage them to eat fish and chips more often. Currently, the health agenda is of major concern to the government and subsequently it is putting customers off of eating fish and chips despite it being one of the healthiest meal options should portion sizes be regulated. The campaign aims to change this by raising awareness of health benefits and, as a result, increase trade. Without making proportional changes to pricing, offering customers more choice when it comes to their portion sizes could help increase and generate more regular custom, helping to maximise profits while reducing environmental impact. Fish and chip shop owners can help support the campaign by promoting a choice in portion sizes, sharing social graphics to their social media outlets and use the hashtag to encourage their customers not be #ChippyChuckers, requesting them to do the same, tagging the shop alongside pictures of their perfect portion. National Fish & Chip Day Roundup!